Needs to be booked at least 14 days in advance. the games. You bring music on a phone or iPod. We set up and clean up. 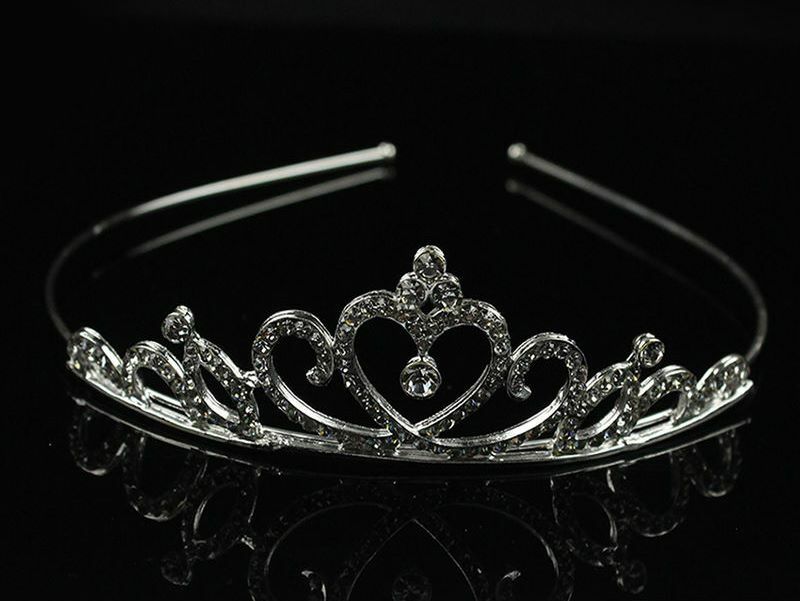 A simple flower or crown to adorn our royals. Old fashioned fun for fairytale heroines. Decorate wooden dolls to take home. Maybe even create Elsa, Anna and Olaf. Like musical chairs with a softer landing. Who will end up with the Frog Prince? Armed with a knife and fork and pair of dice, who will eat the most chocolate?